« Horde for Life Poll: The Next HFL Crusade! Second choice for show name was 1,000 hot dog recipes but I digress. Episode 89 focuses on THE news of the week, Greg Street’s departure from Blizzard. We get into the how and why and impacts of such a change. Will this mean that World PvP can be brought out of it’s six year coma? 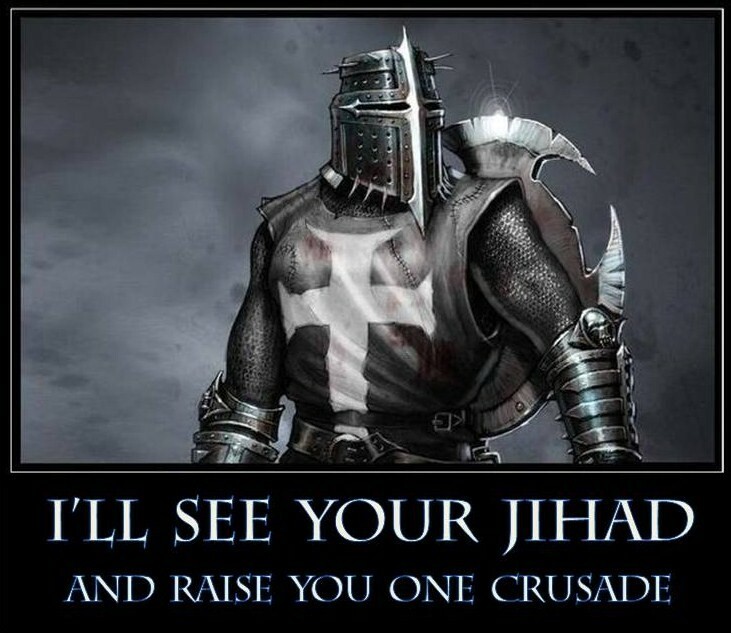 We also detail all the potential crusade options for us and we want YOU to vote in our poll at hordeforlife.com! This entry was posted on December 8, 2013 at 5:21 pm and is filed under General, HFL, MMO, Podcast, World of Warcraft with tags Blizzard, Games, Guild, MMO, Podcast, Polls, PVP, Raiding, Role Playing, RPG, video games, Warcraft, World of Warcraft, WoW. You can follow any responses to this entry through the RSS 2.0 feed. You can leave a response, or trackback from your own site.